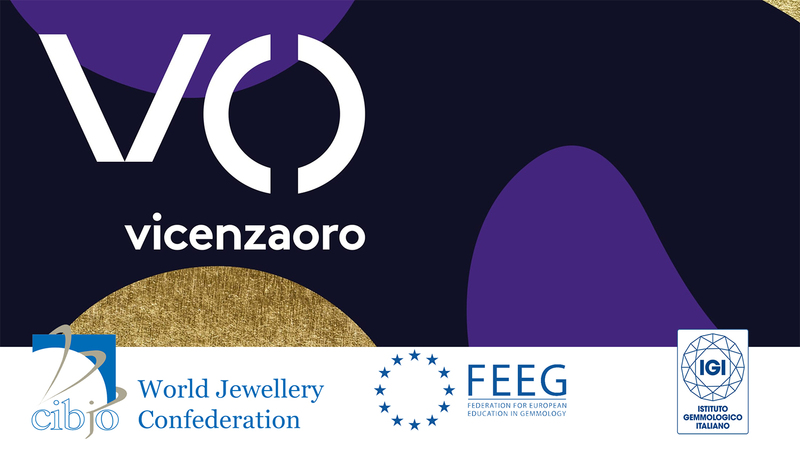 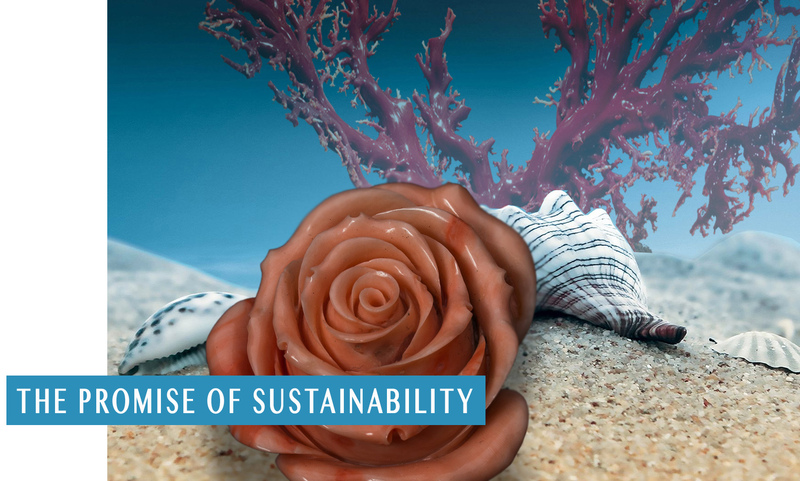 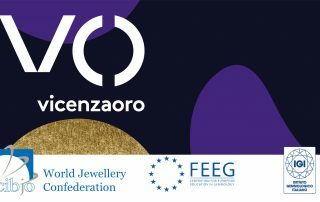 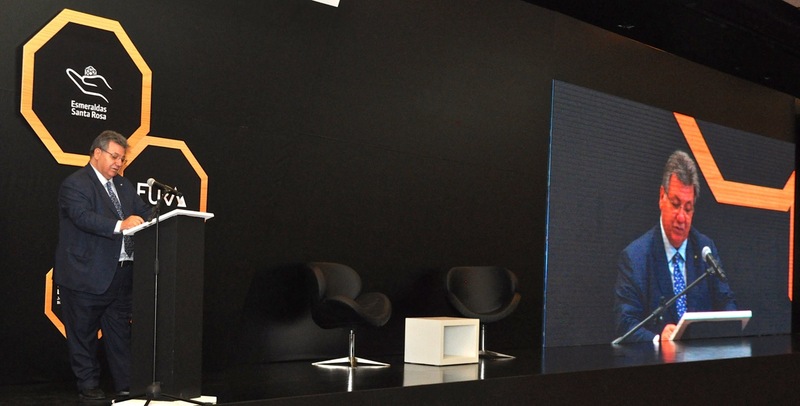 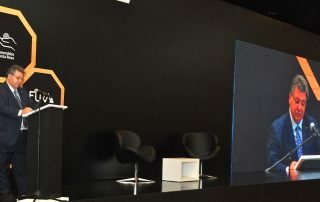 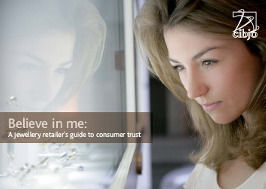 JANUARY 16, 2019: For CIBJO, the event is the latest in a series of seminars and workshops presented at VICENZAORO shows, in cooperation with IEG, focusing on issues relating to responsible business practices and sustainability in the jewellery sector. 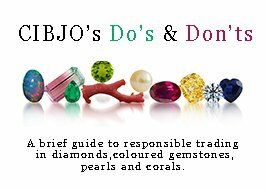 JANUARY 14, 2019: It becomes the latest in CIBJO’s Blue Book series of definitive industry guides for standards and nomenclature, joining the Blue Books for diamonds, coloured gemstones, pearls, precious coral, precious metals and gemmological laboratories. 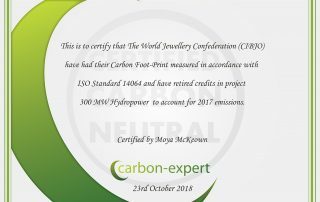 NOVEMBER 6, 2018: It did so as part of the CIBJO Greenhouse Gas Measurement Initiative that was launched several years ago to promote environmental consciousness and responsibility in the jewellery and gemstone industries. OCTOBER 18, 2018: The 2018 CIBJO Congress concluded yesterday in Bogotá, Colombia, after three days of official business, which followed two days of steering committee meetings. 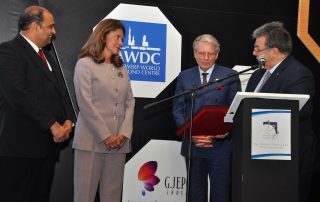 The final day of the congress was marked by a visit by Colombia’s Vice President, Marta Lucia Ramirez. 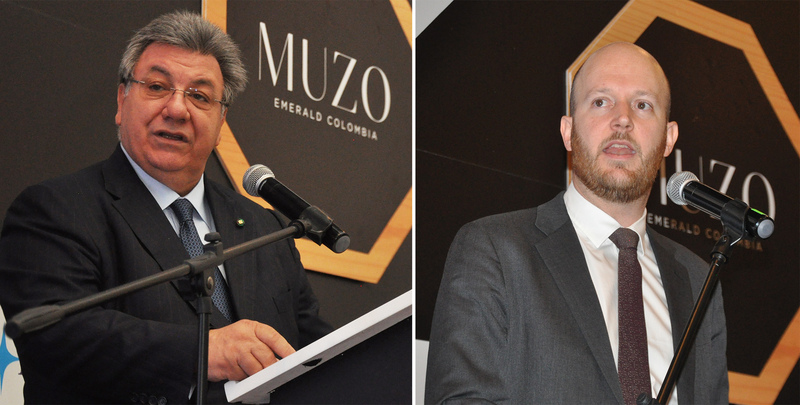 OCTOBER 16, 2018: The 2018 CIBJO Congress opened yesterday in the Colombian capital of Bogotá, with a strong focus on responsible sourcing in the jewellery industry. 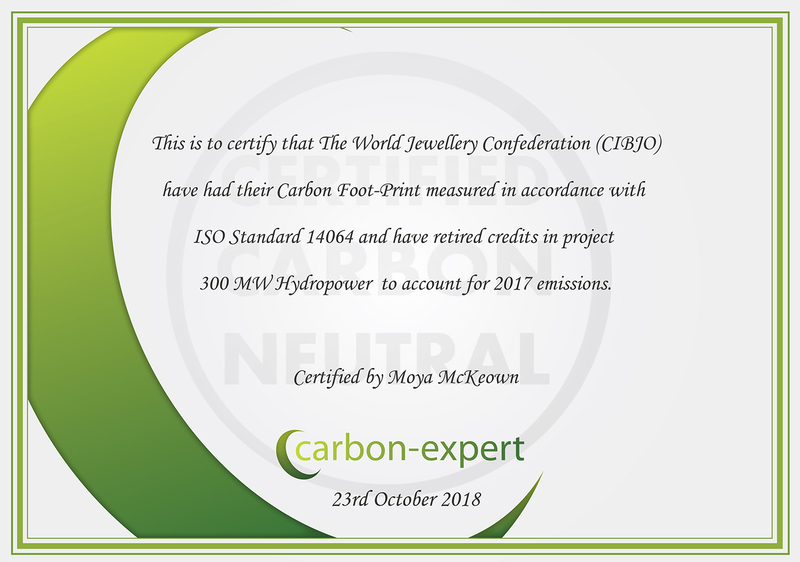 This included the introduction of a Responsible Sourcing Guidance document, which will serve as a reference for responsible sourcing practices developed and applied by industry organisations and commercial bodies worldwide, and will come to have the status of a CIBJO Book. 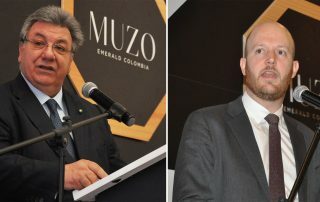 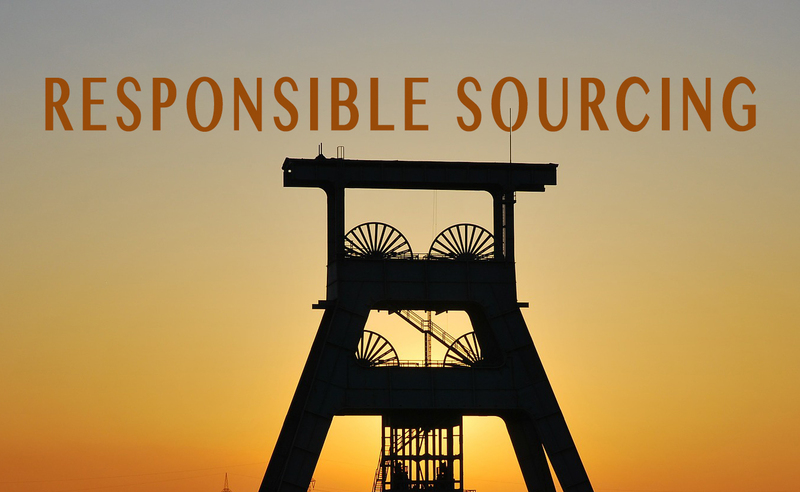 OCTOBER 12, 2018: Gaetano Cavalieri called for the creation of government monitored chokepoints for the coloured gemstone sector, similar to national Kimberley Process Authorities that verify the identity of rough diamonds entering the global pipeline. 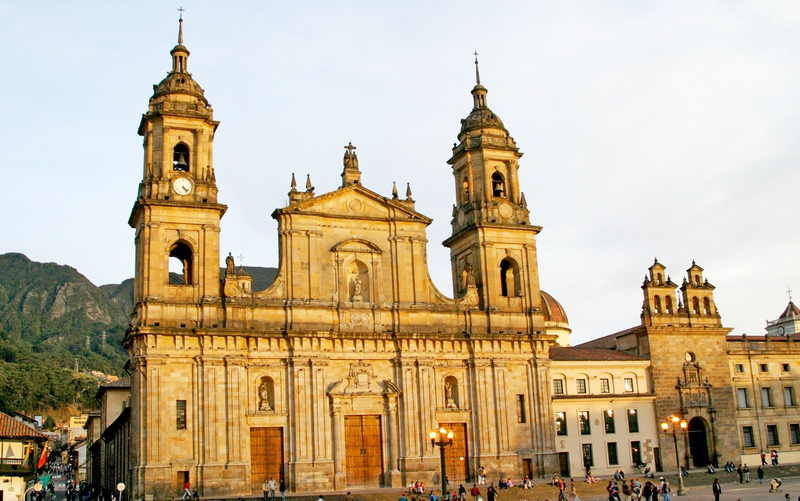 OCTOBER 10, 2018:With the 2018 CIBJO Congress, set to open in Bogotá, Colombia, in five days’ time, agendas and related documentation for the various sessions and meetings that will take place during the event are now available online. 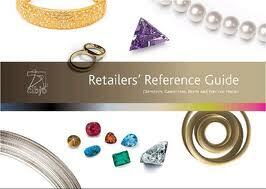 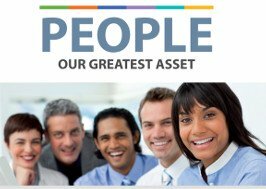 Contained in a Digital Binder, they can be downloaded from the dedicated congress website. 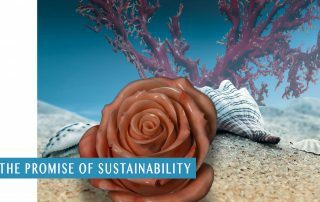 OCTOBER 3, 2018: The report looks at a variety of topics related to precious coral reef sustainability, including government regulation of harvesting, research into methods for repopulating depleted areas, the use of DNA and Blockchain in achieving traceability, and online education.